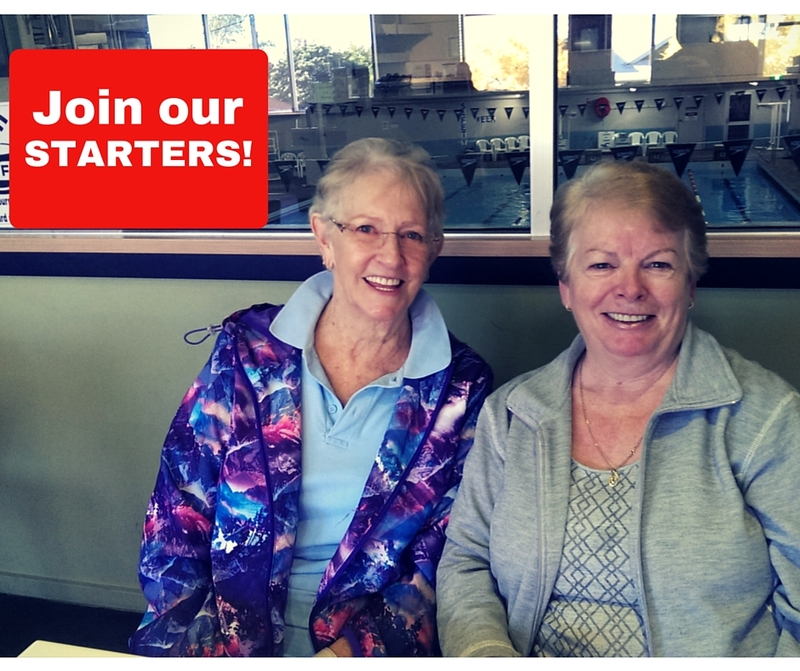 Click the links below to read our latest news! 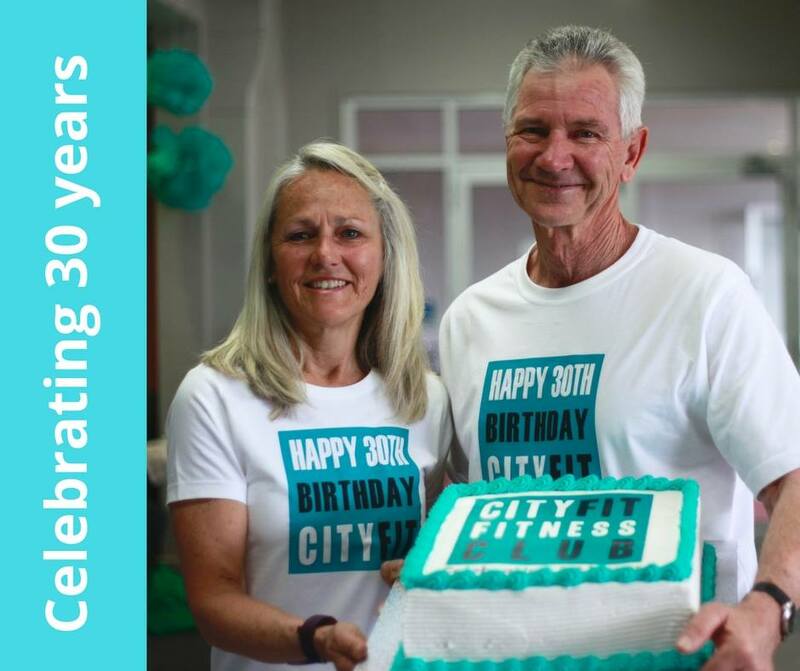 "Cityfit is 30 years old today and we'd like to acknowledge our wonderful members for their support over the last 30 years" said Cityfit owner Gary Webster. Kobie says "Just do it!" When asked about the difficulties of starting a new exercise plan Kobie's advice follows a simple rule. "Just do it! You will thank yourself for it later." 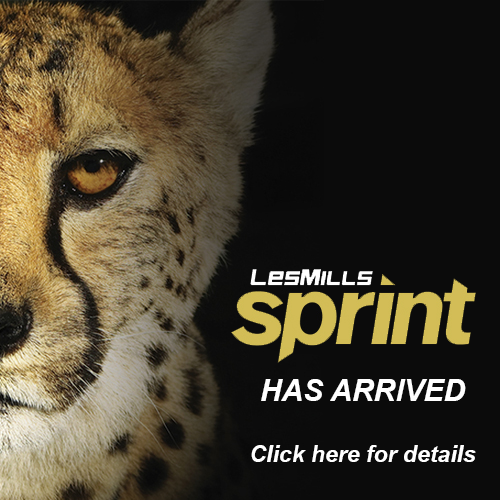 SPRINT towards your fitness goals! "This workout is perfect for people that are short on time, want a high calorie burn during and post workout, or need to increase the intensity of their exercise but don’t want a choreographed class or high impact moves". 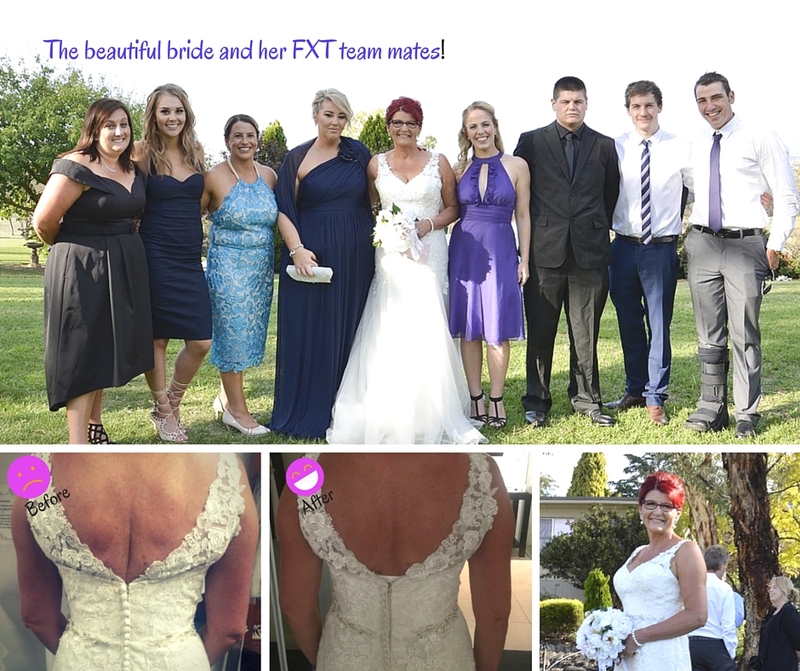 Looking back, joining FXT was a brilliant decision! "When I first tried on the dress (and it didn't fit, but I had to have it anyway) unbeknownst to me Nicole took at picture of the back, it was so tight, I kinda couldn't breathe! The second picture is my back just before the wedding." 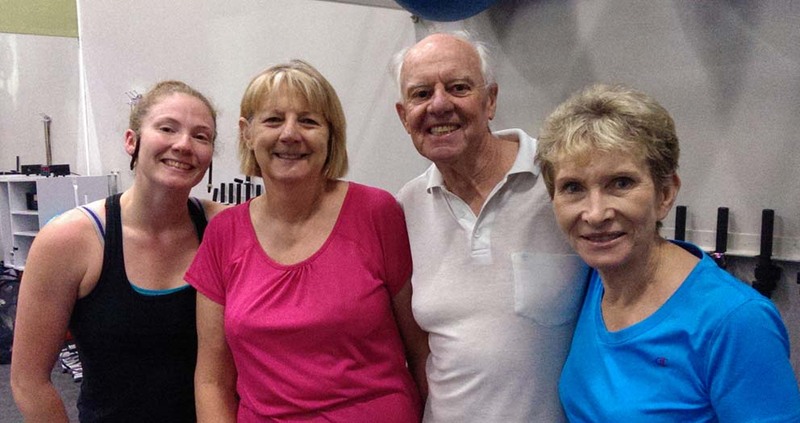 Click here for more information about our NEW STARTERS CLASS - a gentle introduction to exercise. 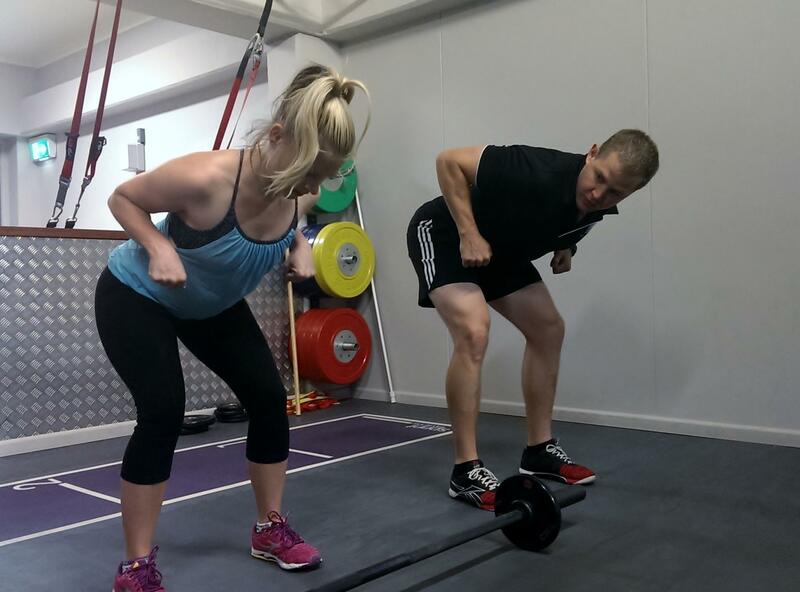 Lack of time is the biggest reason why a lot of people don’t exercise; this is even more common place with mums. Mums are often drowning in the weekly schedule of after-school activities, work and family life. Here's how to find time to work out! 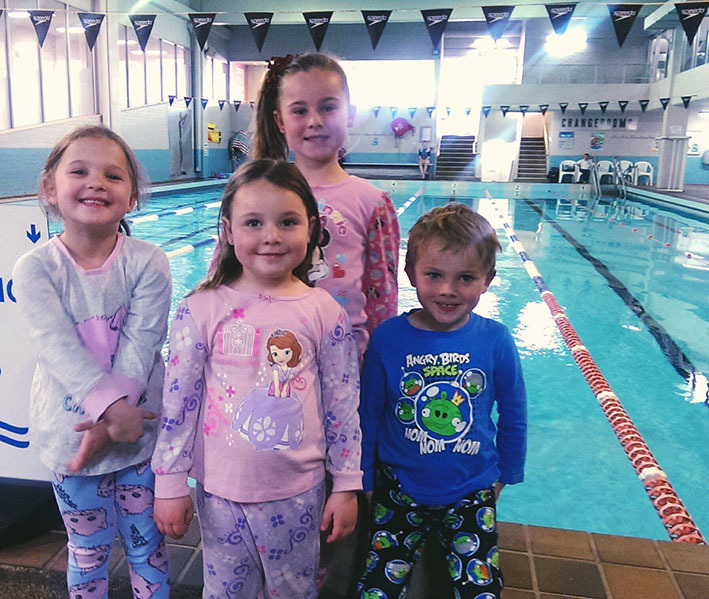 "We want to continually talk about water safety with our students," said Dana. Sadly 271 people died as a result of drowning in Australia last year, an increase of 2% (or five deaths). 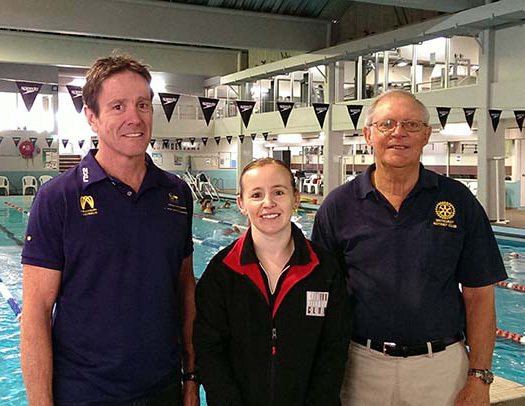 Water Safety is relevant for all age groups, all environments and any time of the year," she said. 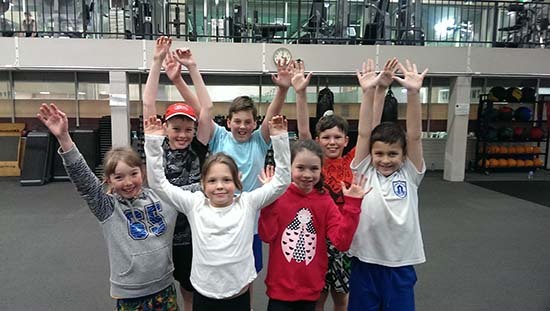 Cityfit Swim School recently completed their annual survey of members, an initiative they undertake to help get valuable feedback from customers and continually improve their swim school. Here's our top ten tips for surviving this Festive Season! 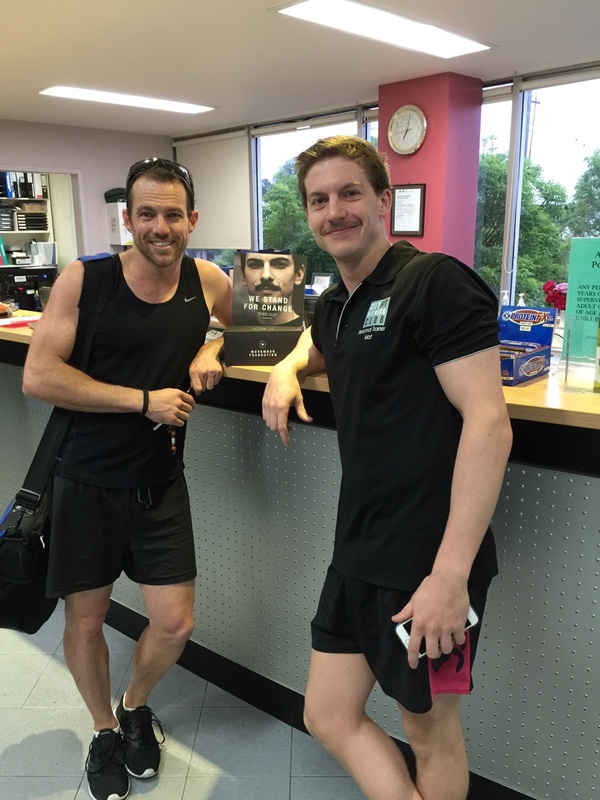 "Cityfit is proud to be getting involved in the MOVEmber MOVEMENT - a fantastic foundation that is committed to CHANGING the FACE of MEN's HEALTH by raising funds for education, promotion and prevention programs." Healthy friendships bring FUN, FOCUS & SUCCESS! 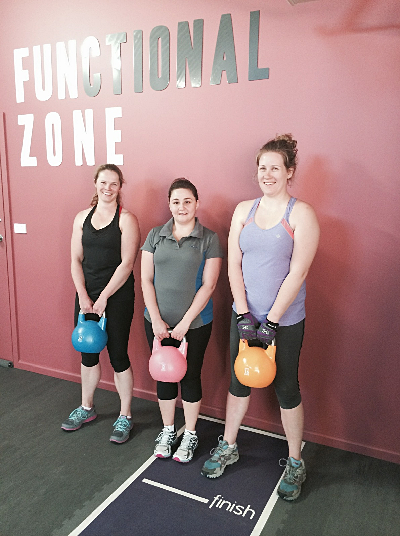 “There are THREE KEY REASONS why working out with a friend will help you get better results from an exercise program." “The 2015 Royal Life Saving National Drowning Report reveals an alarming 30% increase in drowning deaths in children under the age of five. 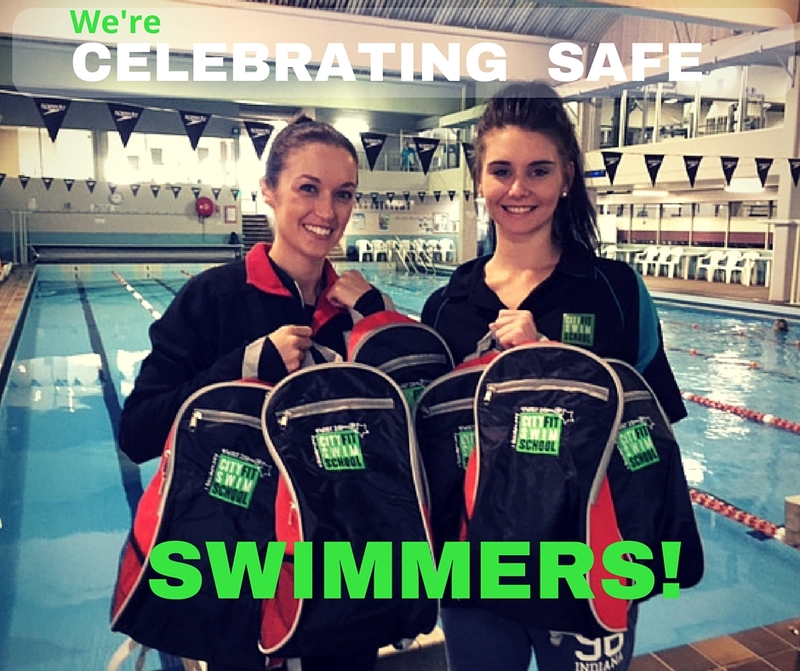 There were 26 drowning deaths in this age group in Australia from June 2014 to July 2015. Over half (54%) of these deaths occurred in swimming pools,” said Dana. Sharon is making time to make time! 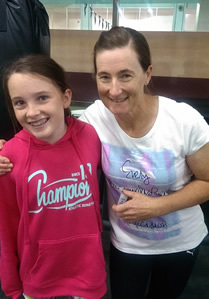 “There is nowhere to hide in small group training session; the coaches make sure you are putting in a 100%, they make sure your technique is right and that you are always improving. “Based on these figures a healthy employee takes 85% less sick leave,” she added. Our mind is the most powerful part of our body and it’s what stops people achieving, completing or even starting change. 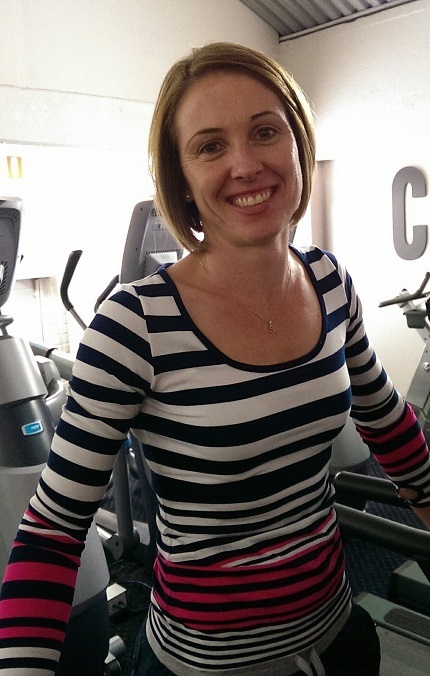 “The reason people join a gym is they want change, the reason they stop coming is they lose motivation,” said Cityfit’s Operations Manager, Alisha Pollard. Mel is doing things she never imagined were possible! Children learn by example. A parent’s attitude and involvement in exercise will impact their children’s level of participation. Be a healthy role model by regularly participating in physical activity yourself, and where possible participate together. Well, hello there Lucy Lawson! 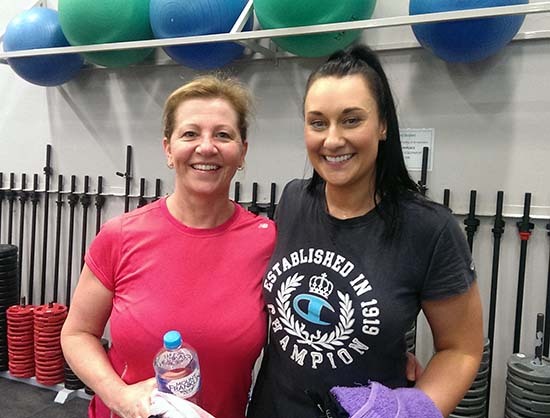 Lucy joined Cityfit just over 18months ago because she just wanted to lose weight! And hasn’t she ticked that box! 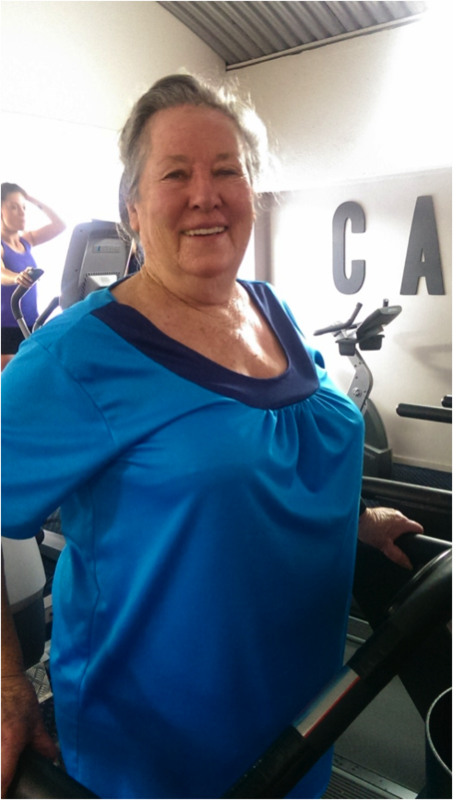 LOSING over 18kgs and gaining HUGE amounts of energy, a new way of eating and a commitment to her exercise routine. 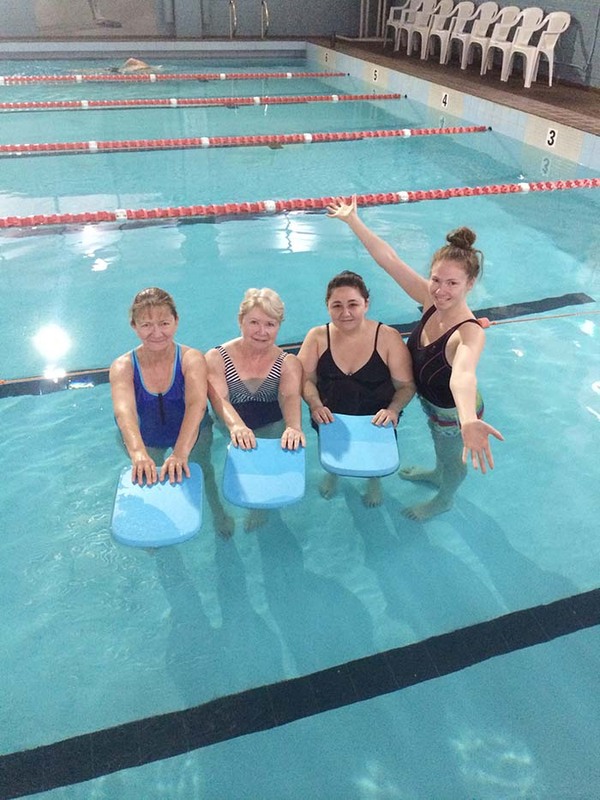 Adult Swimming lessons are popular across Australia, proving that it’s never too late to learn to swim. The Cityfit Fitness Club pool runs private lessons for new swimmers, giving a group of friends the opportunity to share the fun and fitness of learning a skill for life. Want to get fit? Workout in a group! Don’t give up on your Fitness Goals; overcome the common hurdles that prevent many people from sticking to their fitness resolutions by working out in a GROUP. 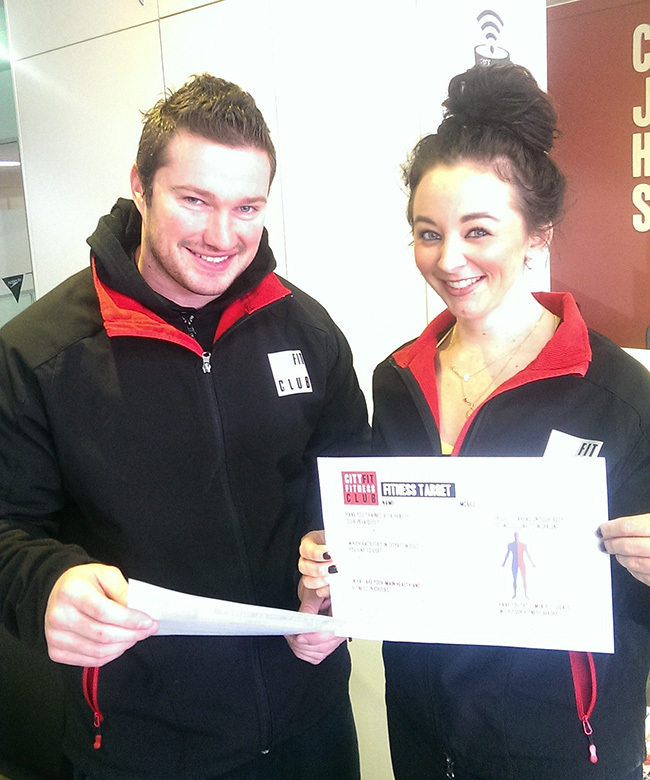 Cityfit supports our Sporting Stars! 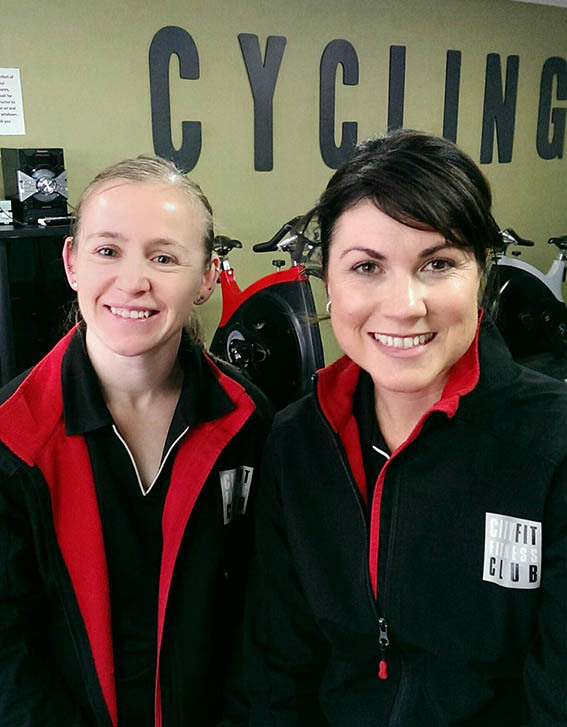 Cityfit has demonstrated their commitment to the Bathurst community by signing on as the major sponsor of the Bathurst Sports Awards and the Bathurst Triathlon Scott Carroll Memorial race for the third year running. 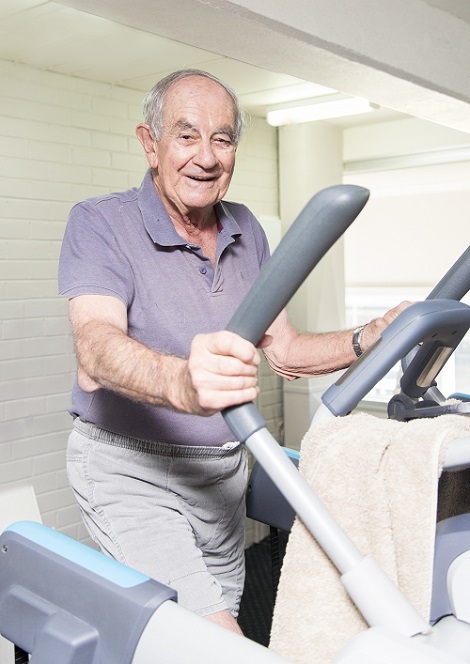 The most recent Australian Bureau of Statistics survey found that only 50% of Australian adults over 65 participate in any form of sports or recreation. 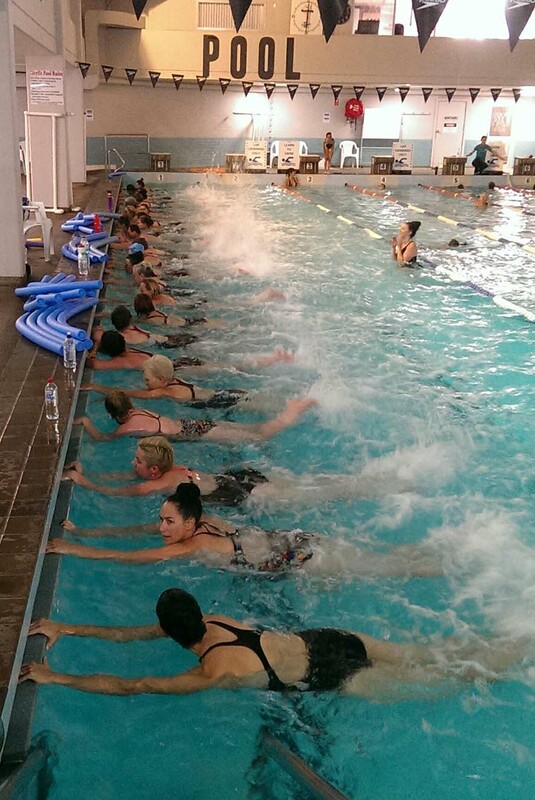 Cityfit Aqua Bootcamp makes a strong splash! 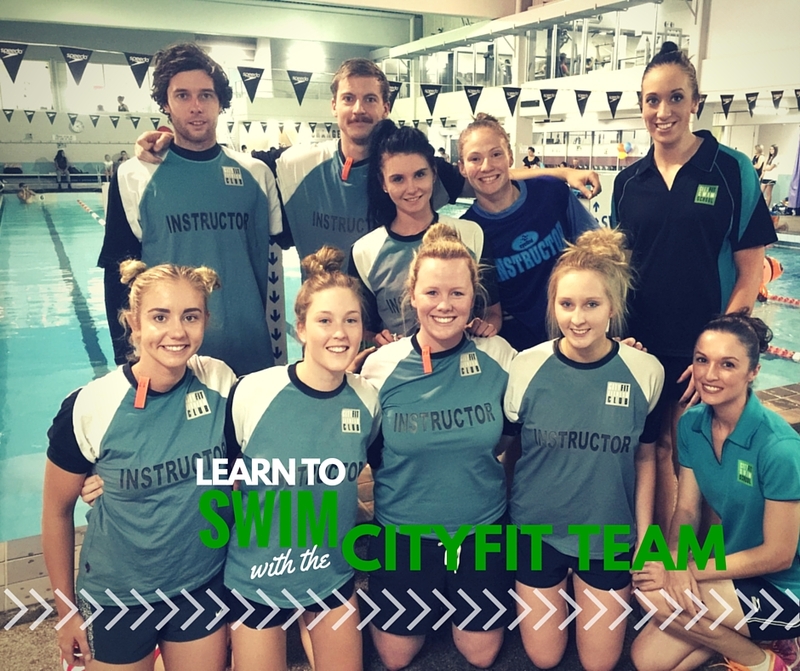 In a first for the Bathurst fitness scene, Cityfit have launched an AQUA BOOTCAMP program which takes aqua fitness to a more intense and stronger level. 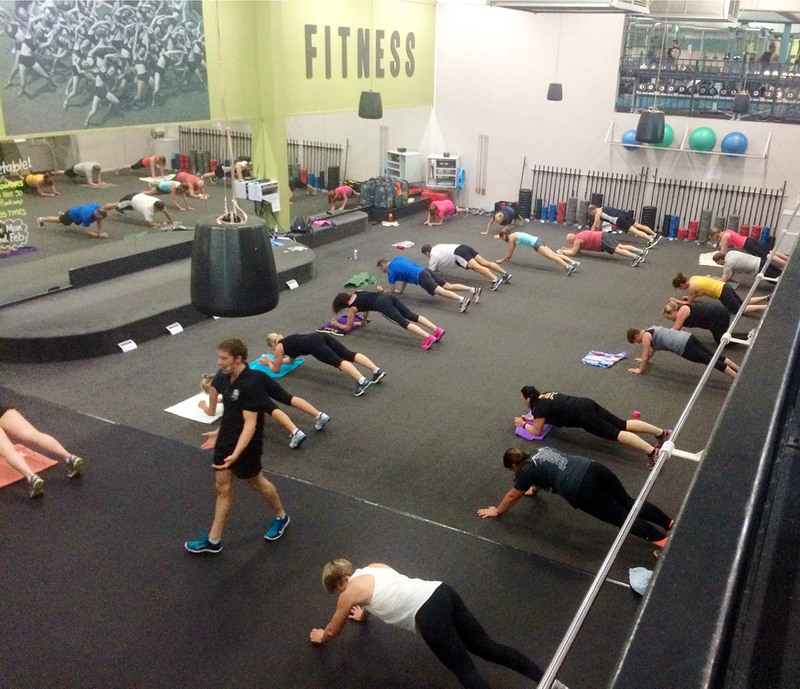 The first class held on Tuesday (February 3) at 6.05pm and was booked out with a mix of people keen to try their first aqua class and regular participants wanting to take the next step with a more intense workout. 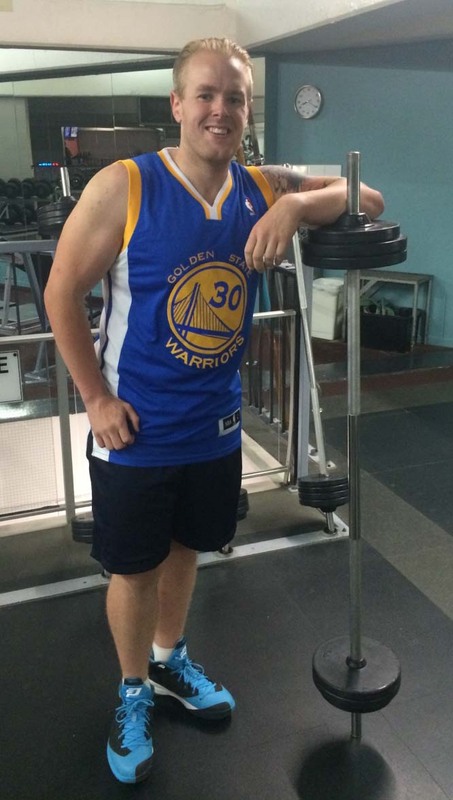 Three years into his journey and Jai has reached his ultimate goal - Jai now weights under 100kgs! 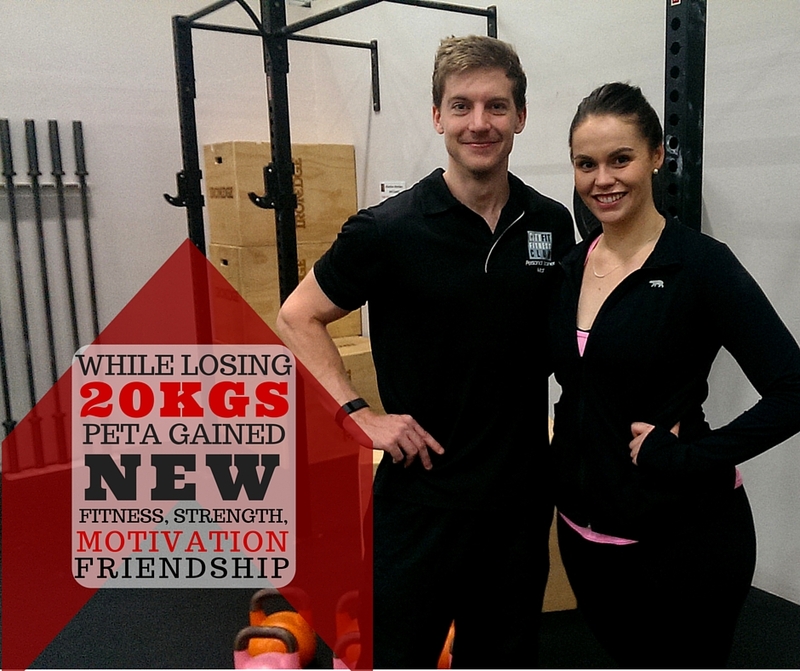 When we first spoke with Jai he weighed 176kgs, now 77kgs lighter he is on top of his world. A Christmas diet that keeps Giving! With Christmas just over 7 weeks away you may think you have missed your opportunity to trim down for the festive season. That is not the case! - You can make a real difference in 7 weeks and you don’t need to adopt an extreme diet or training schedule that will be pushed aside when Santa turns up. Men between the age of 30-50 are busy guys. 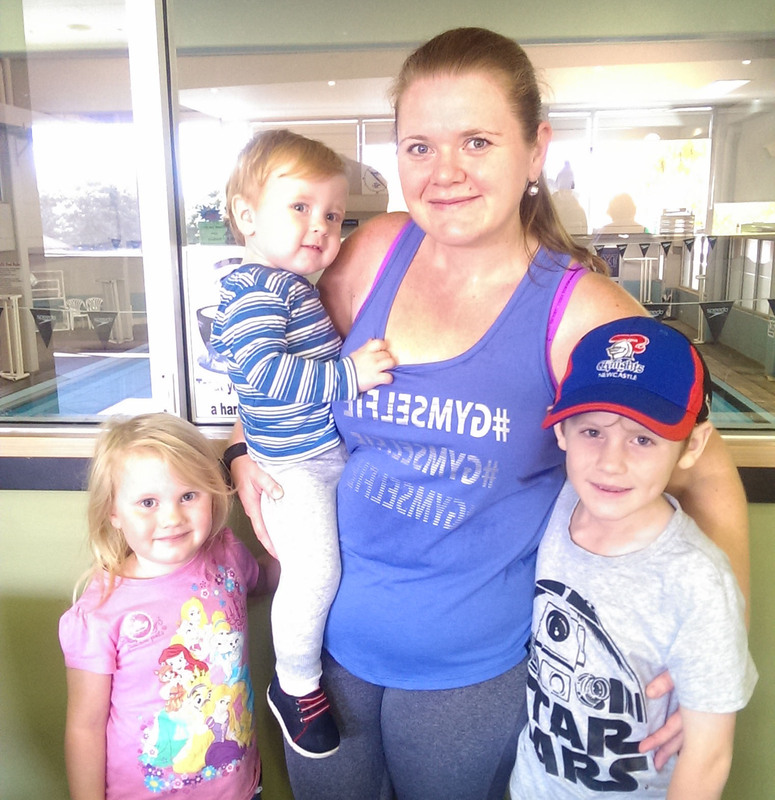 With work and a young family it would be easy to think there is no time to exercise. The lack of exercise amongst men is often amplified by their misconception that a work-out needs to be “tough”. The “no pain no gain” attitude discourages them from recognising the benefits of just increasing their level of activity versus doing nothing at all. 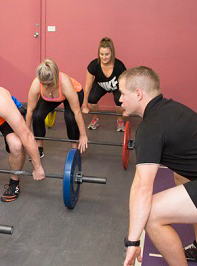 As more people pursue a career in the Fitness Industry than ever before, a customer can be spoilt for choice when contemplating an investment in their Fitness. 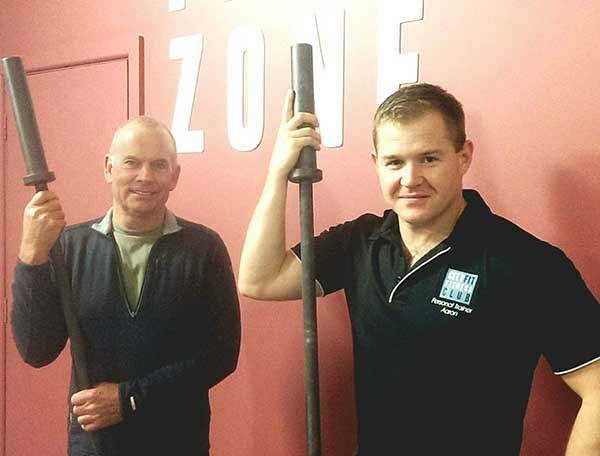 So what should you be looking for in a trainer to ensure you learn about your fitness and get the results you are after? Bungee jumping sent her over the edge! Jayne can clearly remember the moment she knew she had to change. 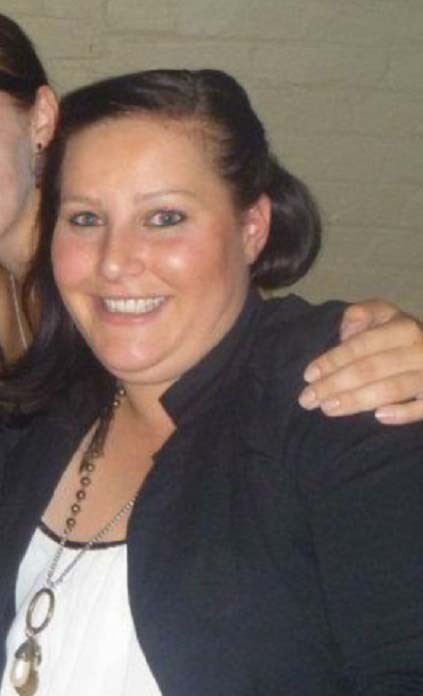 She was weighed preparing for a Bungee Jump and the realisation that she was now 80kg kicked her into gear. 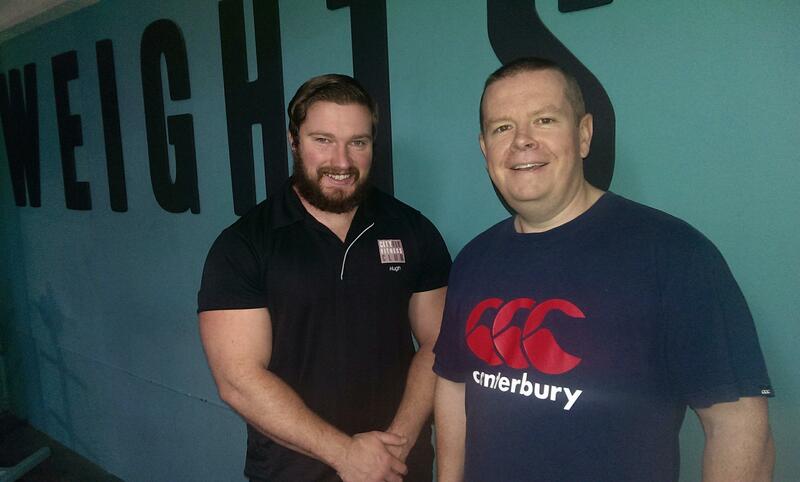 Lou has been a member of Cityfit since our doors first opened in 1986 – that’s a whopping 28 years! Lou trains 5 days per week and particularly enjoys the cross trainer. One of the most common reasons people say they can’t exercise is because they don’t have enough time. Let’s look at an argument that regular exercise can actually create TIME in your life and help you get more done every day! The Retirement Gift that kept giving!! 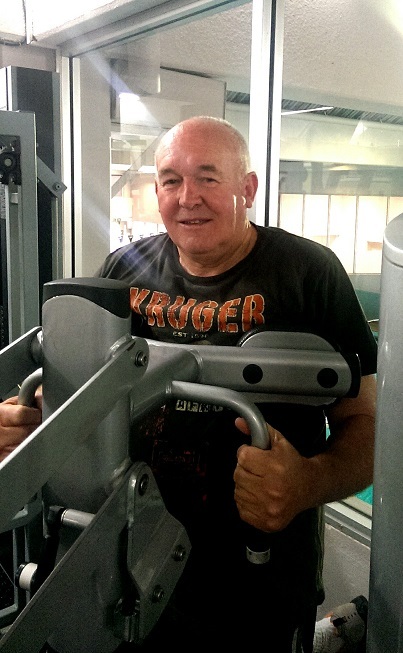 When Ian Pellow retired just over three years ago his family gave him a membership to Cityfit, with a focus to keep active and maintain his strength and agility. The colder months, shorter days and comfort food can all combine at this time of year to weigh you down and derail your healthy habits. So how can you avoid the Winter Coat? 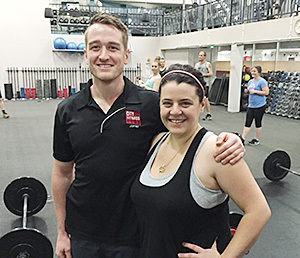 Last time we spoke with Jai in June 2013, he had been on a weight loss journey for just over a year and had already lost 58kg’s! 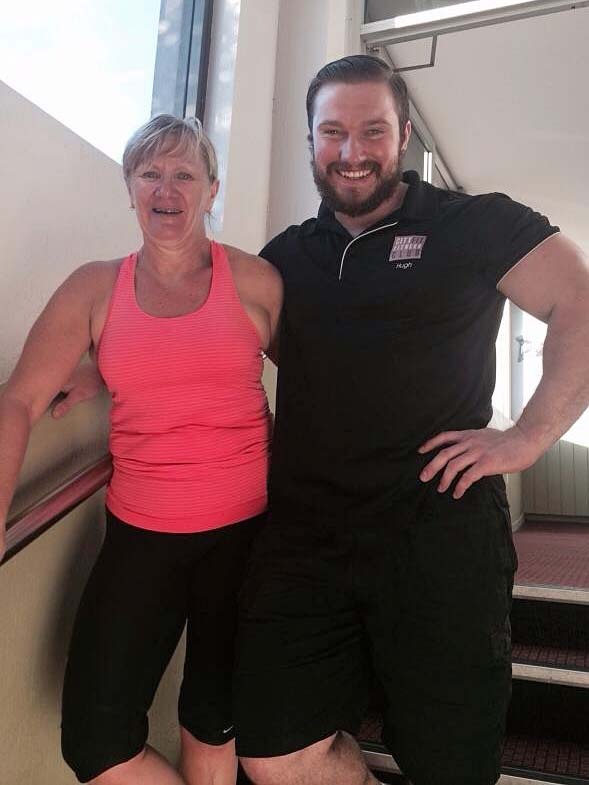 Now, 6 months later, Jai has continued to gain fabulous results and has lost a further 12kg’s! On top of this he has shredded inches off around his waist thighs and hips! 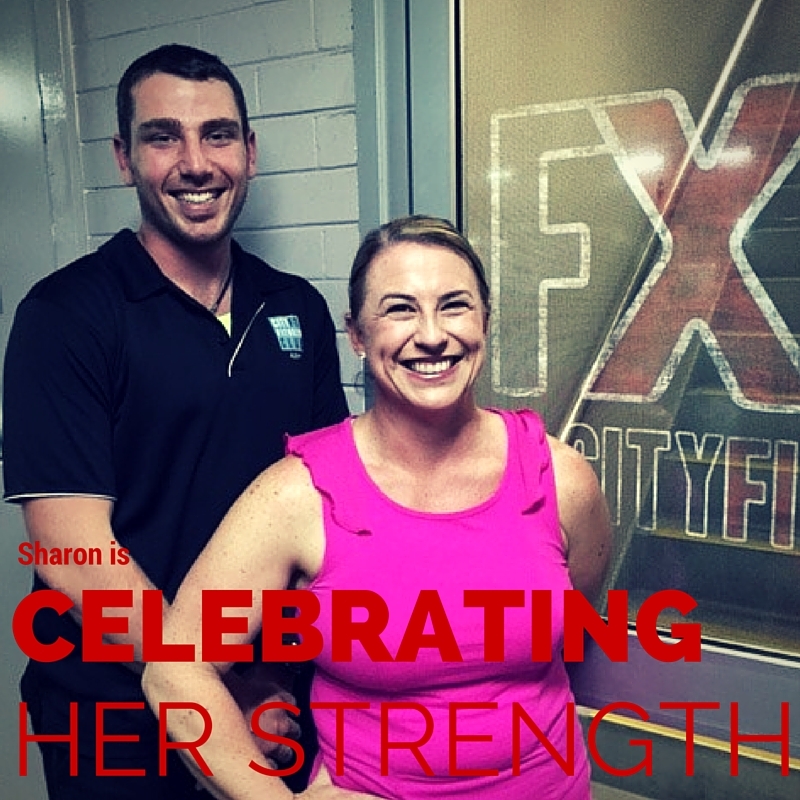 The gift of Helen's 100kg lift! 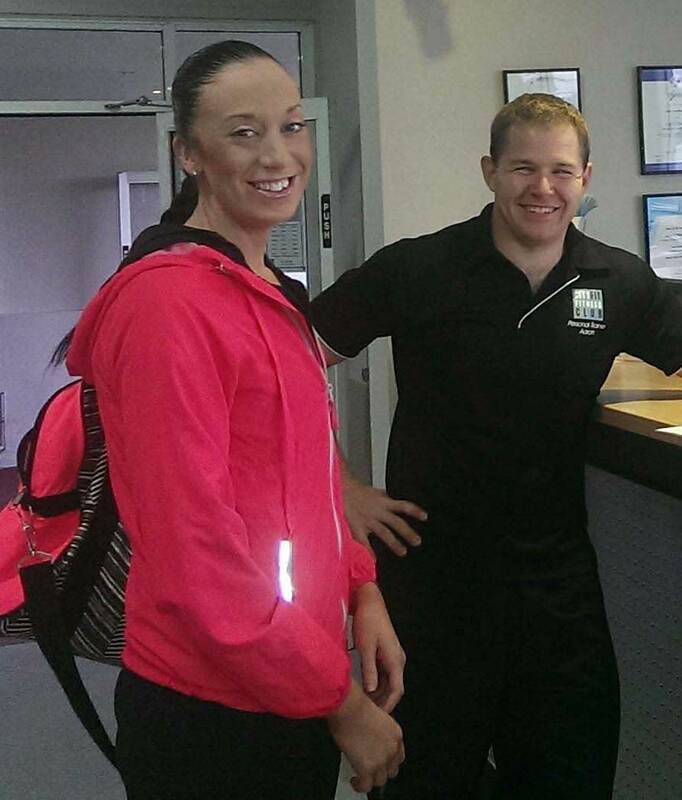 Helen has been Personal Training with Hugh since June, 2012! 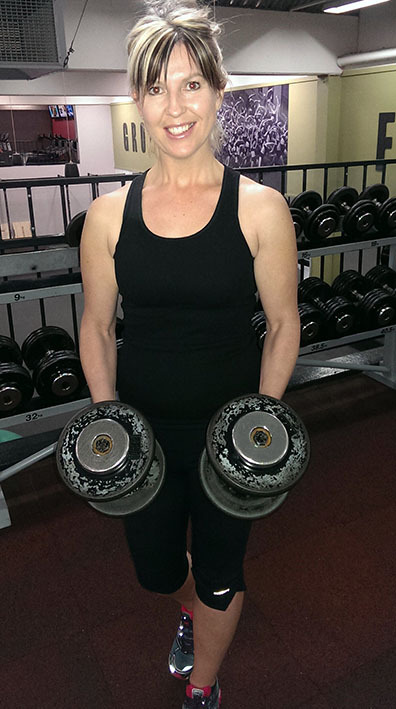 Though she was a regular to the Group Fitness Classes, Helen was quite apprehensive to start Personal Training as it was out of her comfort zone. 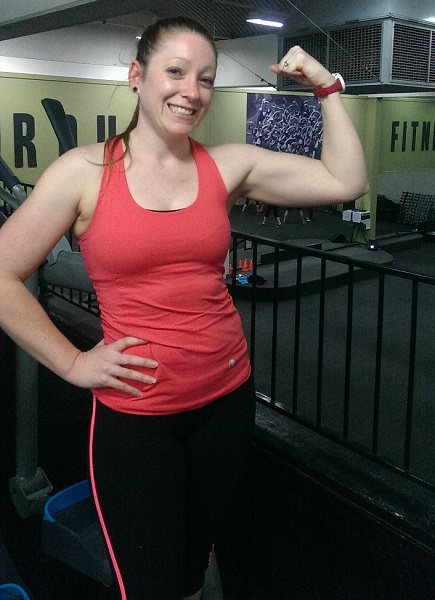 Now, one and a half years later, Helen is lifting 100 kgs!! After 8 hours of walking, Zena reached the top of Mount Gower! 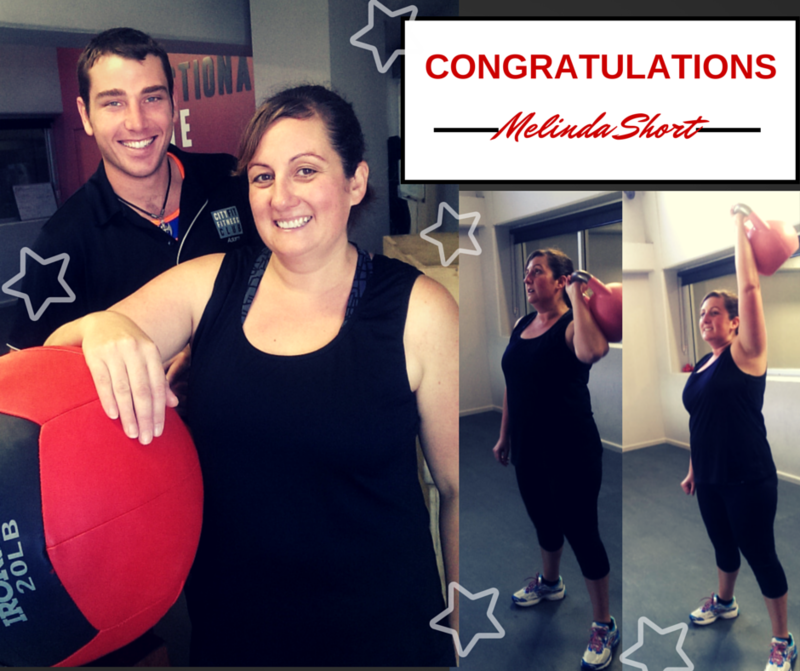 Zena started our Small Group Functional Training Program in October 2013 with an aim to trim down and tone up for her wedding and to increase her fitness to be able to climb Mount Gower on Lorde Howe Island on her honeymoon! Cityfit is on a mission to get kids moving! 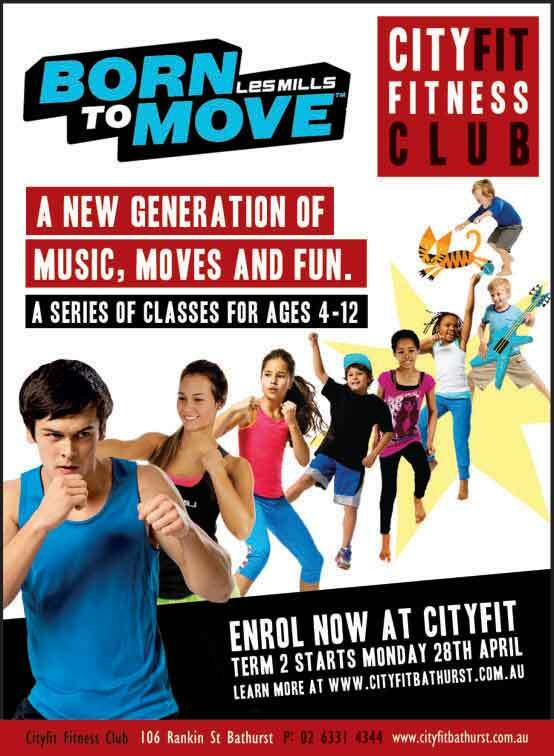 Cityfit Fitness Club will be one of the first fitness clubs in regional NSW to offer the new Les Mills youth program, BORN TO MOVE. Kicking off with a FREE Holiday Program from Monday 14 April BORN TO MOVE is a series of choreographed fitness routines created for youth, set to a suite of interactive and current music. 3. Record what you do. 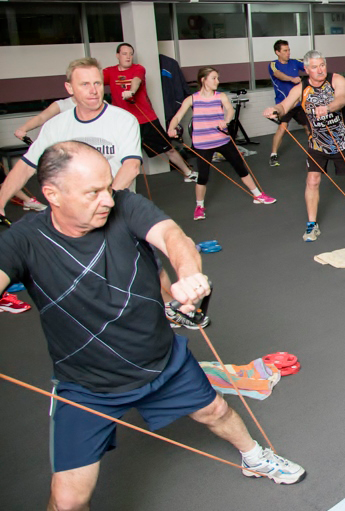 The difference between exercise and other habits or hobbies we pursue is that exercise and striving to become healthier will have a profound effect on all aspects of your life. Your energy levels will increase; you will be more capable of handling stress and have more strength to get through every day.